HOWES CAVE — The largest manufacturer in Schoharie County, NY has been sold to a Massachusetts firm that plans to expand the workforce here. 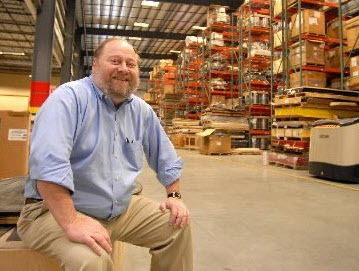 Kintz Plastics, founded in 1976 by Wynn Kintz of Niskayuna, is now part of Universal Plastics Group of Holyoke. Kintz’s son Allen, who has been running the company since his father developed debilitating health problems, said he will remain with Universal as a sales executive. Like Kintz, Universal Plastics Group is a family-owned custom plastic fabricator. 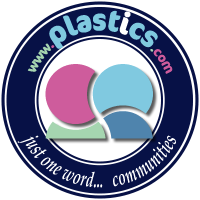 It consists of three plastics manufacturing businesses: Universal Plastics Corp. (two facilities in Massachusetts and now one in New York dedicated to custom thermoforming); Sajar Plastics (gas assist injection molding, straight injection molding and structural foam molding) based in Middlefield, Ohio; and Premium Plastic Solutions (custom blow molding) based in Latrobe, Pennsylvania.